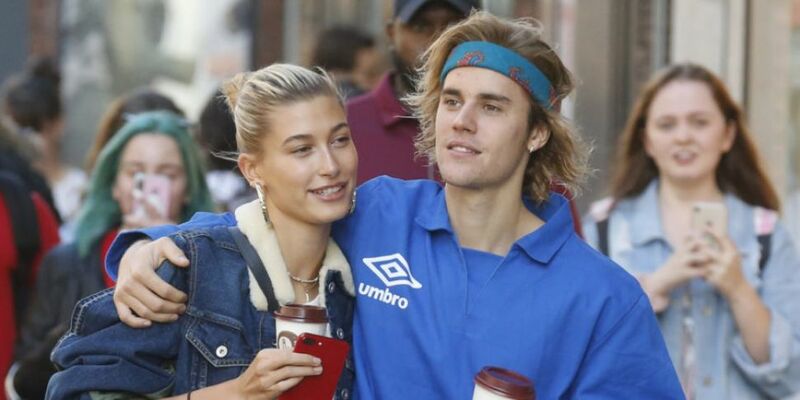 We've got everything you need to know about Justin and Hailey's Vogue interview. They may look like the perfect couple who have it all, but Vogue reveals that's not the case. Justin has had a bit of a wild childhood with fame taking over his life from such a young age. He went on his Purpose World Tour in 2017 and ended up cancelling the final 14 shows. Hailey recalls the moment she met Justin, some believe she was a 'belieber' which she denies. A couple years later they met again. They reveal that they did date three years ago but that it didn't end well between them. She reveals that they met again in June last year at Church. The Bieber's wed at a lower Manhattan courthouse in September last year. They had been friends for ten years previous before embarking on a 12-week romance. That 'one thing' is his 'baby boo' Hailey. Justin believes 'fighting is good' in a relationship. Hailey admits she found marriage difficult at the start. Bieber relates the problem back to his relationship with God. He admits they remained celibate. Justin accuses Hailey of being too serious a lot of the time.